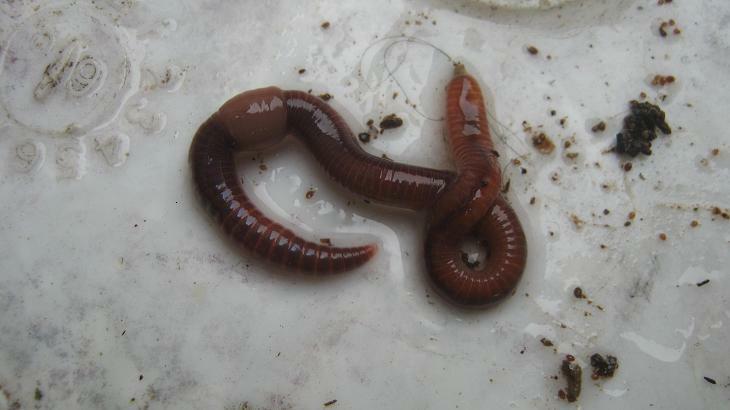 Earthworms improve Garden Soil! If you don't find worms in your soil you can be certain that your plants will not grow to their full potential! 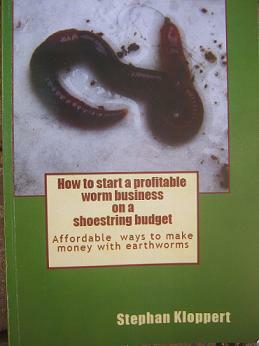 Earthworms are master soil builders and amongst the most important animals on the planet. 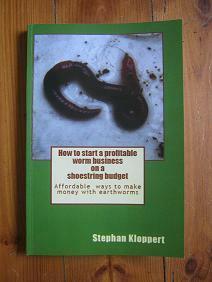 That's why every Gardener should make sure that there are plenty of earthworms in his soil. Plants have a few requirements to flourish and grow into healthy and beautiful trees, vegetables, lawns or flowers. Every plant needs air, sun light, food and water. If one of those components is missing the development of the plant will be hampered and it will not grow to its full potential. Sunlight and air are generally provided by nature and we have little opportunity to change or improve those factors for our plants! Or do we? We should obviously choose the right kind of spot for our plants which in most cases would be a place that is exposed to lots of Sunshine. If we give our plant enough space it will as well receive plenty of air above the ground. Now its as well very important to provide our plants with plenty of good food and air below the surface. Most plants are grown in soil. The better the soil condition is the better the plants will grow. Good fertile garden soil is alive. 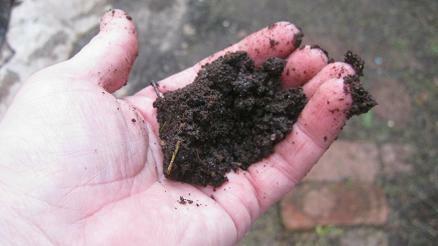 A handful of rich garden soil consists of more than 10 billion living organisms. We will find lichens, fungi, algae, mosses and microbes. trees start to decompose and form the protective cover for the small animals that live just below the surface of the soil. 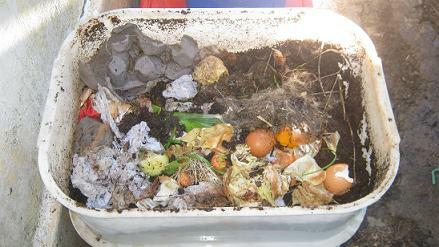 Millipedes, woodlice, slugs, mites and earthworms and billions of microorganisms work tirelessly to convert the decomposing organic materials into nutrient rich soil. 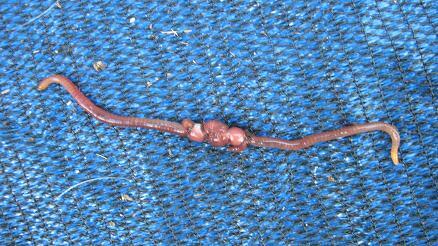 Especially earthworms improve garden soil in several ways. 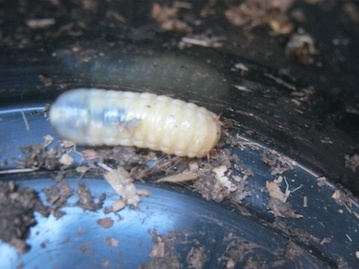 Earthworms dig tunnels that allow easy airflow into upper soil layers. The tunnels of the worms offer plant roots easy channels to grow into. Earthworm tunnels improve the drainage capacity of soil and store water for the roots of plants. 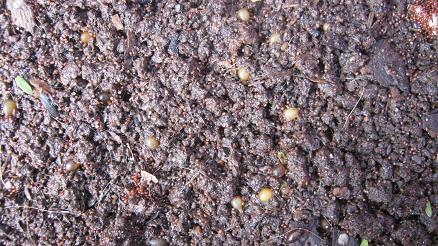 Earthworms improve garden soil by feeding on rotting organic materials and converting them into fertile worm castings. A deep root system supports plants better against stormy weather. All plants need trace elements like..
A healthy earthworm population is essential for the existence of fertile and healthy soil. To learn more about the beauty of urban gardening have a look at my friend Joanna's page.